Hint: There's only one place on campus that serves alcohol. We are back with another look into Vandy’s on-campus dining. The Pub at Overcup Oak is a great place for a little upscale dining and a sports game. Here are five reasons why you must visit this meal plan favorite. 1. It is the only place on campus that serves alcohol. 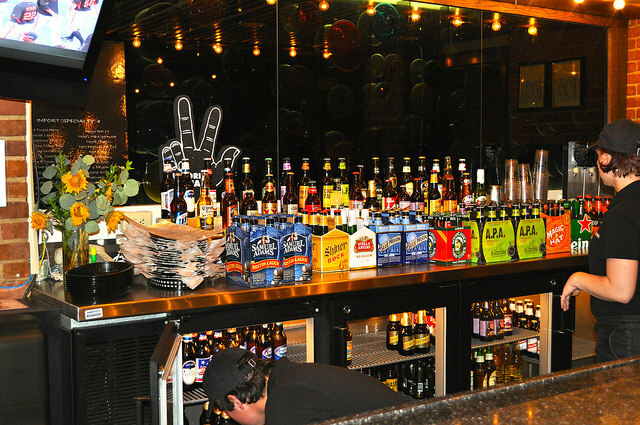 If you are over 21, or your ID says that you are over 21, The Pub offers a great selection of beer. After a long week of tests or an all nighter, this is the place to be. Sit back, relax, and sip on a locally crafted, hipster beer that you paid for with your Commodore Card. 2. 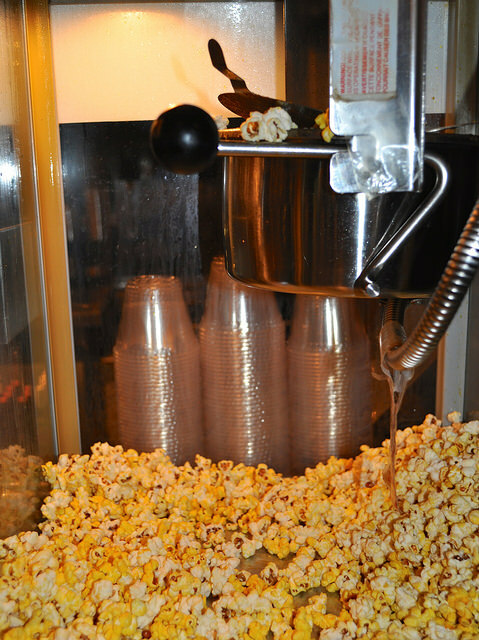 They provide free popcorn. Enough said. This popcorn, warm and buttery in its glory, is the perfect snack to accompany a craft beer. Or, just fill up a tray to tide you over while you wait for your food. Either way, definitely take Vandy up on this freebie because we certainly don’t get many of them. 3. You can order some real Southern comfort food. 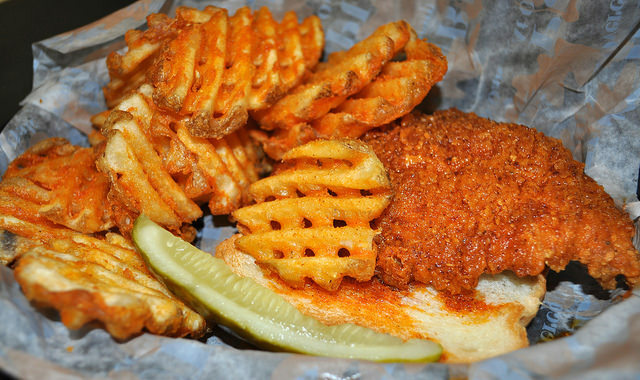 Order “Nashville’s *hot* chicken.” Just do it. Although I will admit that it is not Hattie B’s, we have to give campus dining some credit. Served on Texas Toast and topped with a crunchy dill pickle, it definitely reminds you that you are, in fact, living in the South. 4. 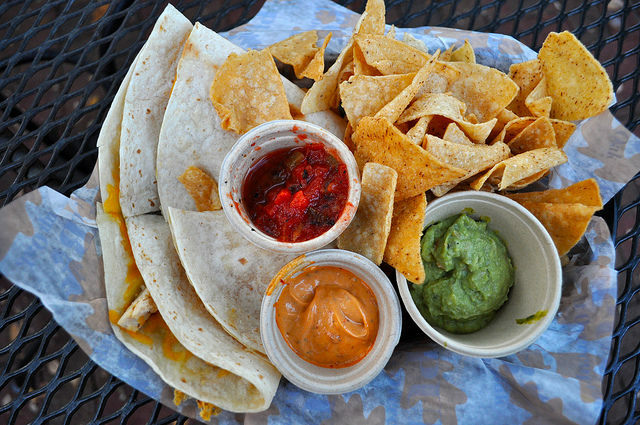 If you are craving Mexican food, they have it. Ask for the “classic Buffalo quesadilla,” with a side of guacamole. Although your order may take about ten minutes to prepare, at least you know it is made fresh to order. You definitely cannot say that about everything on the meal plan. 5. You can eat your meal with a view. On a nice day, sit outside. 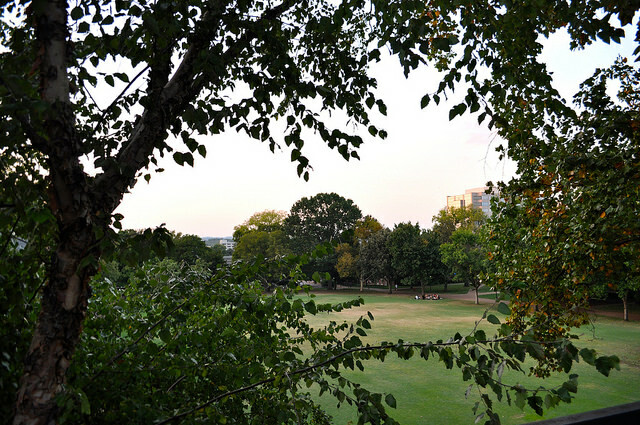 The Pub offers diners a view of Alumni Lawn and gives you a break from working in the Baseball Glove Lounge. I recommend taking a break from the typical Rand dining hall experience to sit outside, sip on a beer, and eat some yummy pub food. Hours of operation: 11am-9pm Sunday-Thursday, 11am-8pm Friday, Closed Saturday.